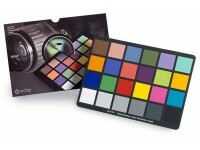 Generation of custom camera profiles during editing. 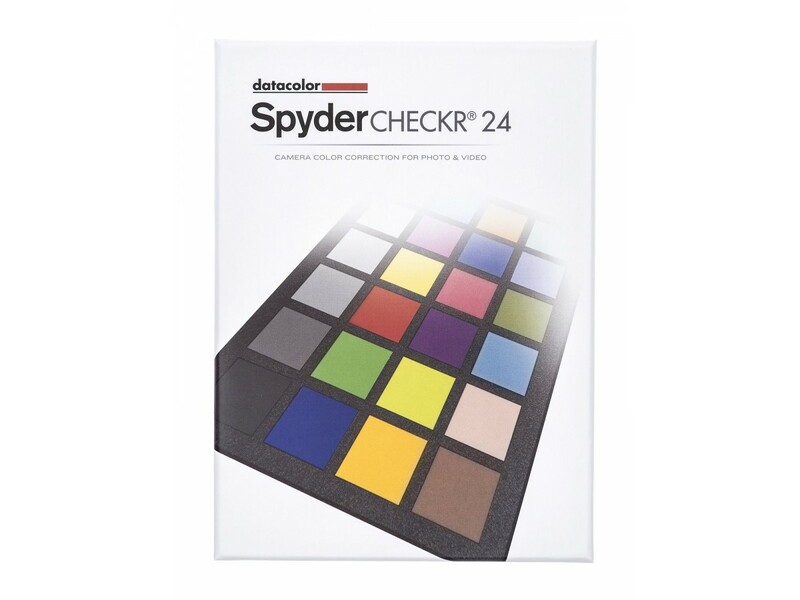 The SpyderCHECKR® 24 is primarily intended for use on location. 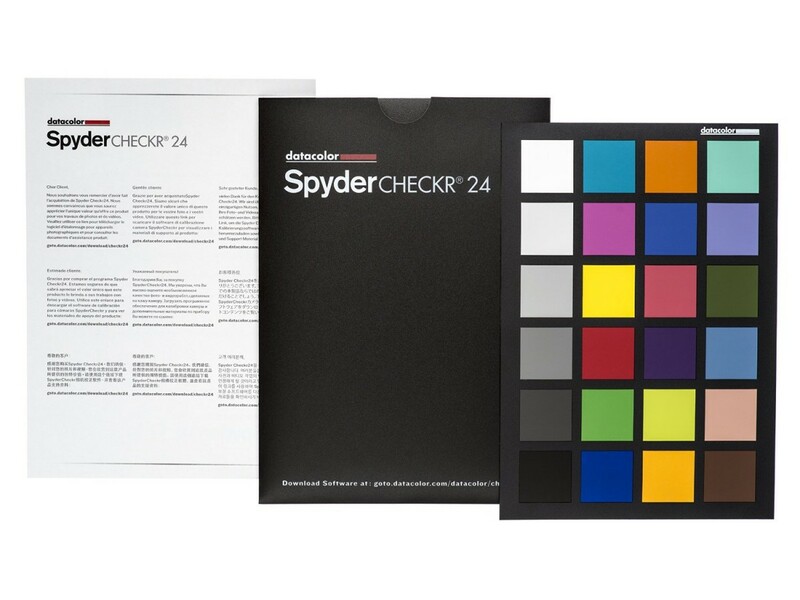 The sturdy but heavy frame of the big SpyderCHECKR has been replaced with a storage pocket made out of wear-proof vinyl. 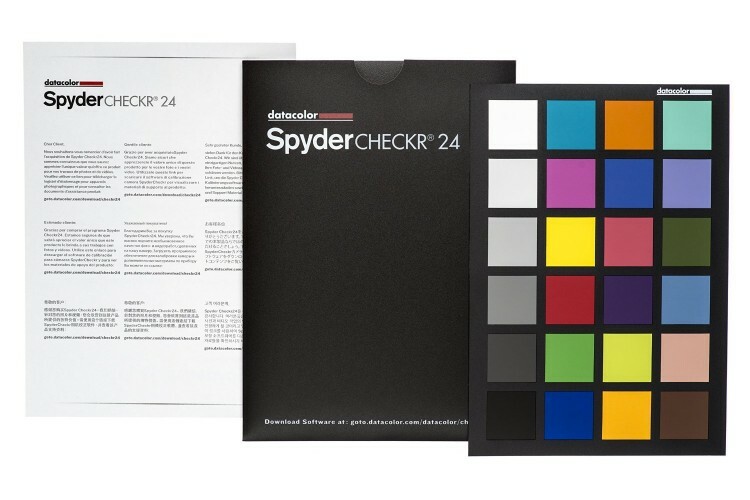 The free software that comes with the SpyderCHECKR® 24 generates camera profiles compatible with the most popular photo and video editing tools: Adobe Photoshop, Adobe Lightroom, Hasselblad Phocus and Blackmagic DaVinci Resolve. 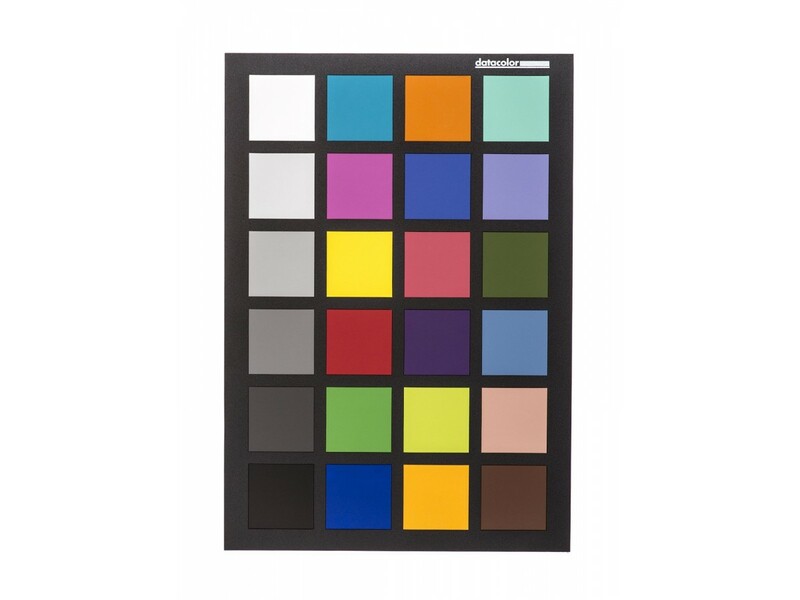 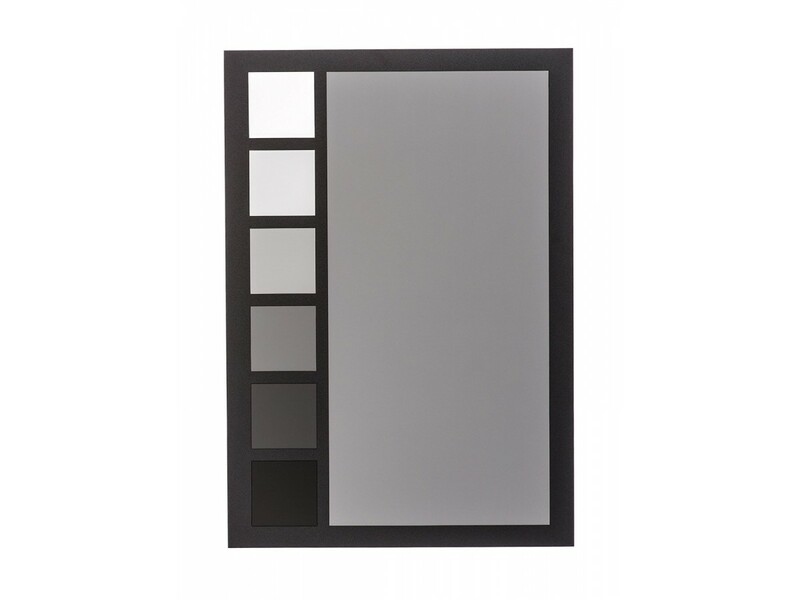 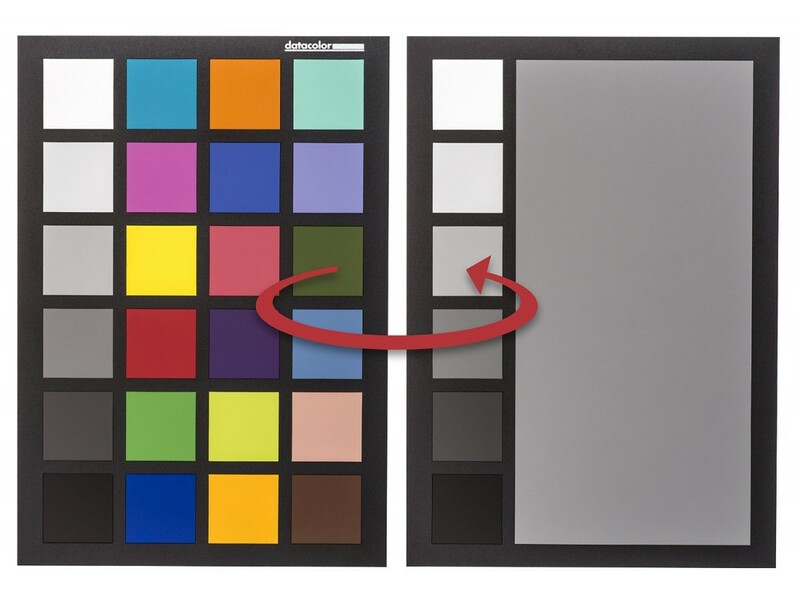 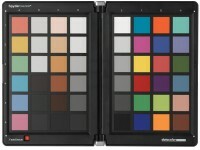 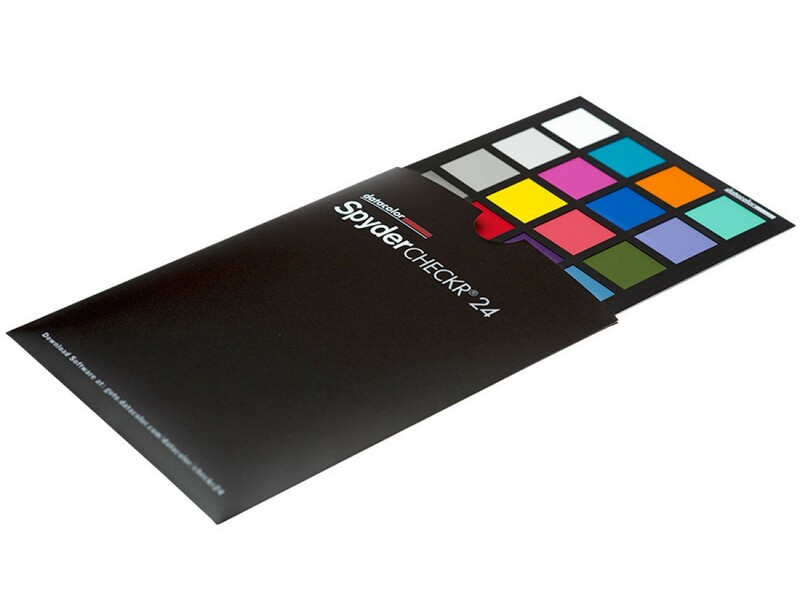 The biggest advantage of the SpyderCHECKR­­­® 24 over all other color reference products is that the generated profiles are not linked only to RAW format photos but can be applied to JPEG images and video.